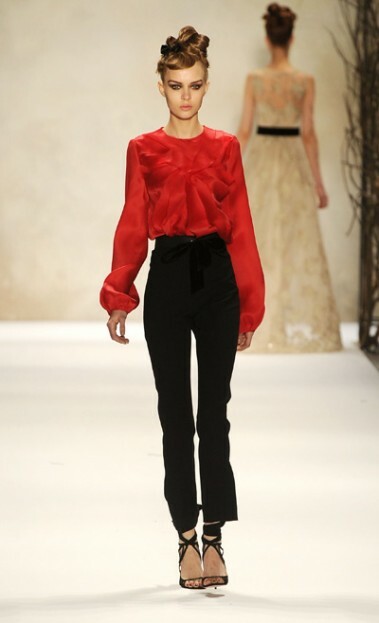 Classy and fabulous: New York Fashion Week Fall 2011 Favorites. Monique Lhuillier. New York Fashion Week Fall 2011 Favorites. Monique Lhuillier. 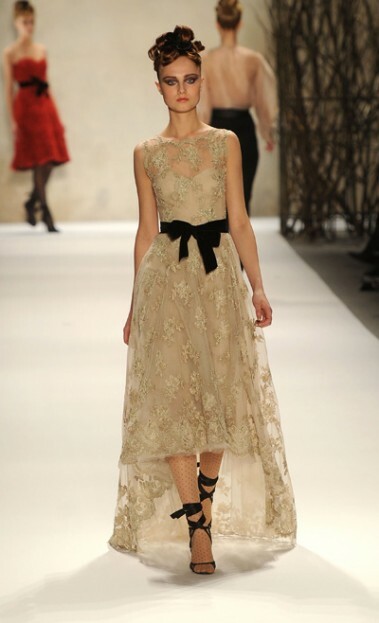 As New York Fashion week is moving along, I decided to share some pictures of Monique Lhuillier's Fall 2011 Collection. It's one of my most favorite ones so far. I love wearing sophisticated feminine clothes with alluring details. That's why I love Monique's ability to combine femininity, edginess and elegance. The collection is amazing! I didn't know this designer but she has some gorgeous pieces. My favorites are 3rd, 6th and 7th.